The Great Silk Road is an ancient trade route that ran between China and West's Roman Empire. It is often dubbed one of the most significant achievements in the history of the civilization. It is certainly so from an economic standpoint. But after centuries, it is now being resurrected and is expected to significantly boost global trade. Chinese President Xi Jinping announced the reopening of the trade corridor in 2013. As of now they have not selected a final name for the project. They will call it either ‘The Belt and Road Initiative’ or the ‘One Belt and One Road Initiative’. The goal is to restore channels to China's neighbors to the west: Central Asia, the Middle East and Europe. For China that means trade with new markets, which could keep the national economy buoyant. There are fears that due to NATO warships off China's coast, that sea trade could be shut down at any time. This would be a huge blow to the Chinese economy. According to analyst estimates, the Belt and Road Initiative (BRI) is one of the largest infrastructure and investment mega-projects in history. It will cover more than 68 countries and is equivalent to 65 percent of the world's population. It also contains around 40 percent of the global GDP as of 2017. The new Silk Road initiative will embrace land routes (the “Belt”) and maritime routes (the “Road”). The goal is to strengthen trade relationships in the region primarily through infrastructure investments. Beijing explained recently that the $900 billion project is to kindle a “new era of globalization”, a golden age of commerce that will benefit all. Chinese government said it will ultimately lend as much as $8 trillion for infrastructure in all those 68 countries. The BRI already has $1 trillion of projects underway, including major infrastructure works in Africa and Central Asia. In November 2014, Chinese leader Xi Jinping announced plans to create a $40 billion development fund. Thus fund will help finance China's plans to develop BRI. The ancient Silk Road ceased to exist 500 years ago. This was due to trade and diplomatic ties between Central Asia and China weakening significantly. 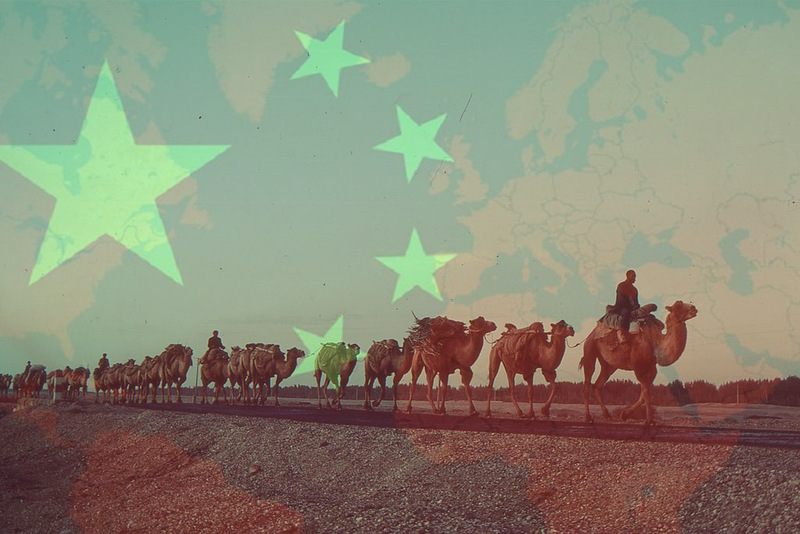 Experts say China’s ambitious new "Silk Road" could become the driver of the global economic growth in the XXI century. Zarina Tsomayeva is a sociologist and business journalist working in English, Arabic, Spanish and Russian. She is from Ossetia and is based in Moscow Russia.